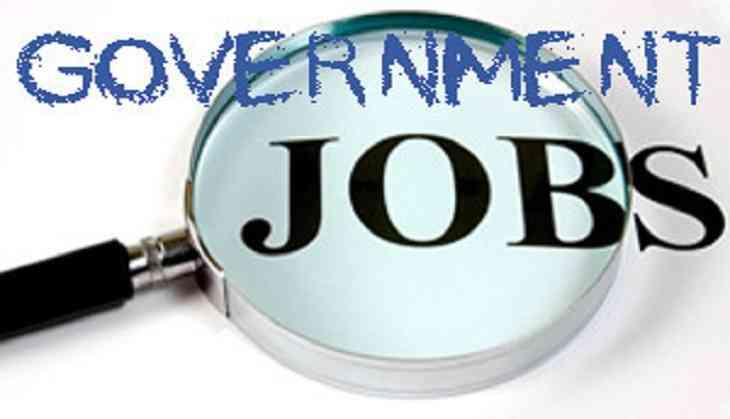 Rajasthan Subordinate & Ministerial Services Selection Board (RSMSSB) has released the notification for the Live Stock Assistant (LSA) posts. All the interested candidates can apply for the posts now. According to the notification, aspirants can apply for the Live Stock Assistant(LSA) till 11 May 2018. Candidates must possess the degree of Class 12th and also have taken the one or two years training of Livestock Assistant from any recognized board/institution, then only they can apply for the posts. The application process will be started from 12 April 2018.